Welcome to another installment of SEO This Week! 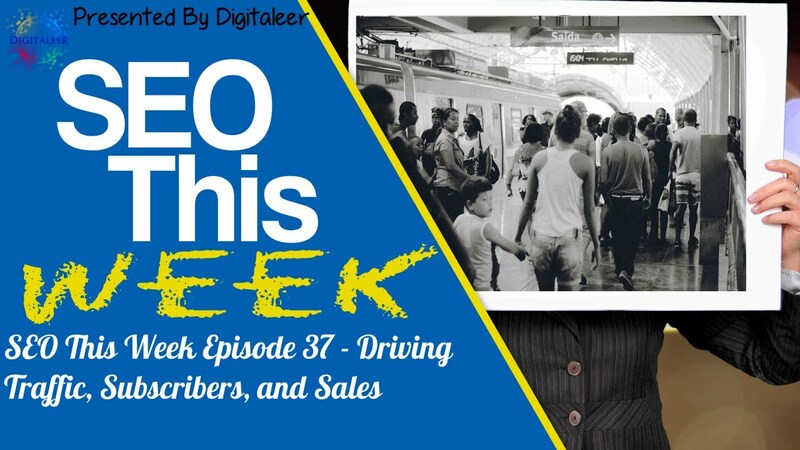 Episode 37 brings us some great traffic generation methods. 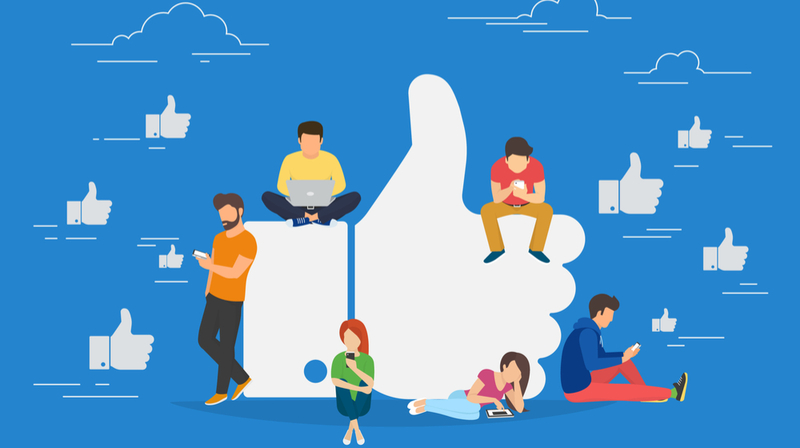 We also take a look at a cool way to generate email subscribers and post engagement on social media so definitely check that one out. We round out the week with some SEO tips to use on Pinterest, Google My Business changes, and ways to use your data for marketing. Our Insights: Nothing worse than reading some “SEO” blogs where the author is telling people to just write high-quality content and that the traffic will somehow miraculously develop. If you build it and don't tell anyone about it, nobody will come. It like putting a business in a building on one for the busiest streets in your city and not having a sign that tells people what you're offering. This is a great post about some ways to generate traffic to your new store, both free (no money, but time) and paid, that you can start leveraging today. My recommendation is to focus on two free methods and one paid traffic method. That way your paid traffic will help you optimize for conversions while you're waiting for your SEO and social traffic to pick up. Our Insights: While the concept of giving something away for free certainly isn't new, this method has some potential. 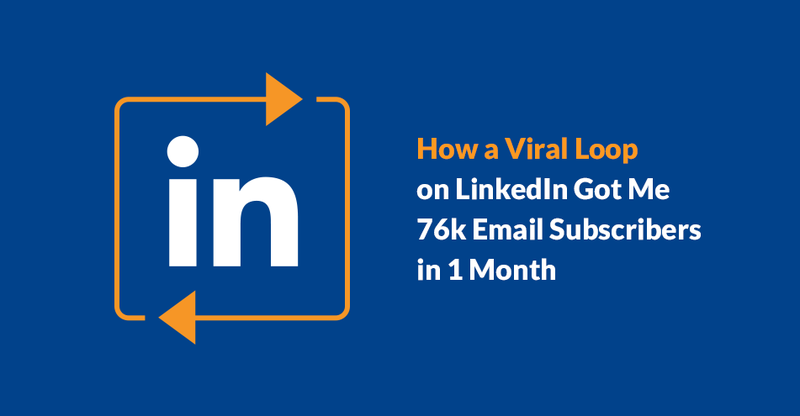 The author goes over how he used the way LinkedIn worked to create a “viral” post on the site. This resulted in a pretty decent increase of his list size and LinkedIn connections. However, it certainly is something that you can use on just about every other social site out there so I would check out the method and think about ways you can use it on Twitter and Facebook. Our Insights: This article summarizes a blog post on the Google Webmasters site that discusses what is going to happen now that DMOZ is closed. 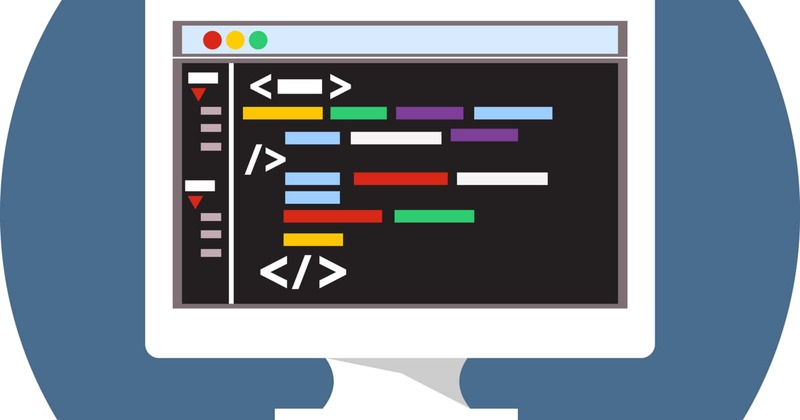 We're creating an on page SEO guide as we type this that will go into more detail, but the short version is Google will read your site first for a relevant meta description and if nothing is found it will use your manually inputted one. This means you're losing out on a way to generate more clicks to your site. Our Insights: We actually generate a decent amount of traffic to this site from Pinterest. However, that was more luck than skill. This channel is a great opportunity for any site to get a little bit of traffic. 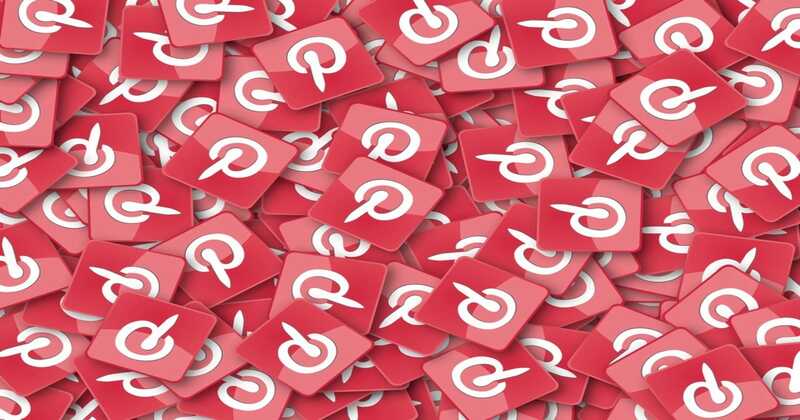 There are some niches, however, that do exceptionally well on Pinterest so if you're into fashion, fitness, photography, or any niche that can show a product in picture form you are missing out by not using this site. For the rest of us, infographics work great on the site. Our Insights: While this article does focus on Kissmetrics tools to help gather and analyze data, the topic works for anyone. The overall scope of this article stems from the now popular application of business intelligence and data science in marketing. Put simply, let your data tell you the who, what, when, where, and why's of your marketing to make better short and long term plans. This data can be used to make web design changes, targeting, customer retention, and much more. Our Insights: Any website owner that is trying to generate phone calls from their website needs to read this post. While it does, ever so slightly, promote a service this post is absolute gold if you were looking for a way to measure conversions from phone calls inside of Google Analytics. One reason why you would want to do this; with this method, you can combine your online and offline sales to see the “real” conversion numbers of your site in one place versus having to combine two data sources into a third tool. Our Insights: There are a lot of businesses using Facebook Live successfully in their marketing campaigns so you should give it a shot. There are 50 tips here, which seems like a lot really, so I would focus on consistency, promotion, and just have some fun. After all, it's Facebook and a bad video or two isn't going to hurt you, people might actually like the fact that you're out there in “raw” form and willing to just put it all out there. Our Insights: This article summarizes the changes to Google My Business, however, the intent is to get you to buy a $1500 ebook, so here are the changes. Google removes permanently closed listing from the Local Finder. Classic Google Plus is dead! As of Spring 2017, there is no way to get to it. Google rolls out “Snack Pack” to more industries in the US. Google Brand Pages are not automatically created for Google My Business Listings. Our Insights: Our agency markets for our clients using B2C inbound marketing efforts, however, since we service businesses our own marketing is B2B. If your business model is to service other business models I think you'll get a lot out of this article which is very well written and actually entertaining enough to keep you reading.